Donald Trump’s surprising victory in the 2016 election ushered in a period of uncertainty for US health policy. In this special issue, the nation’s leading scholars of the welfare state, inequality, and public policy put the ACA’s near-death experience into historical and institutional perspective. Specifically, the essays examine the implications of growing populism and rising polarization for the future trajectory of health reform in the United States. 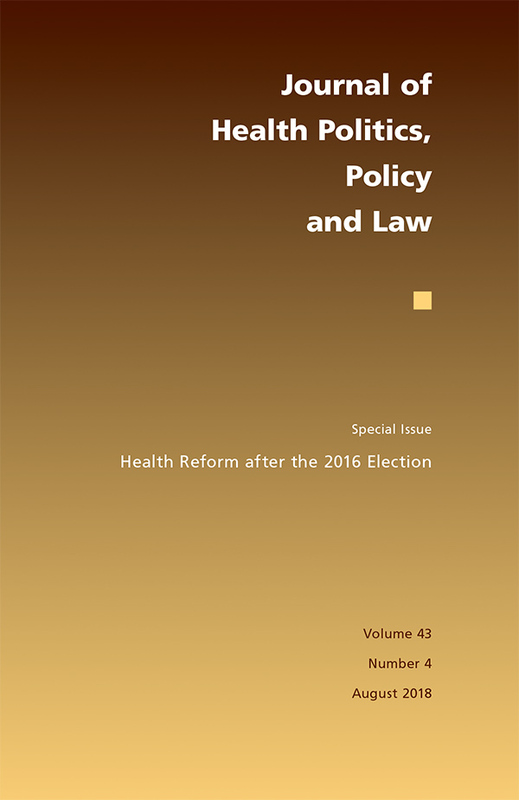 View the table of contents for JHPPL 43:4, "Health Reform after the 2016 Election," at the journal's online site.